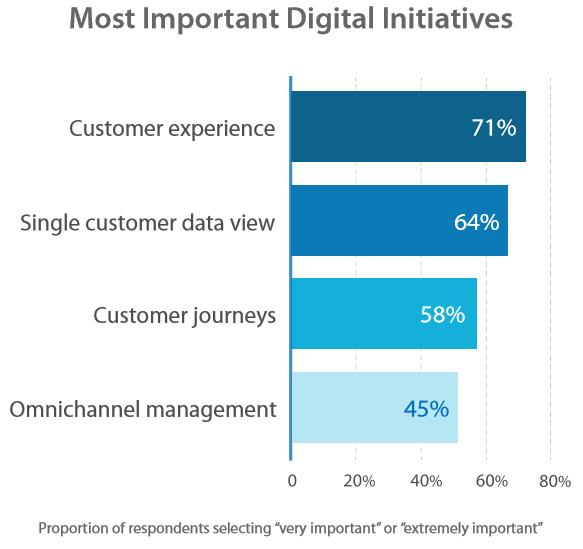 Customer experience is the top Enterprise digital initiative these days. It is a mission-critical agenda item and strategic differentiation across the board but very few Enterprises, however, have cracked the code of CXN. 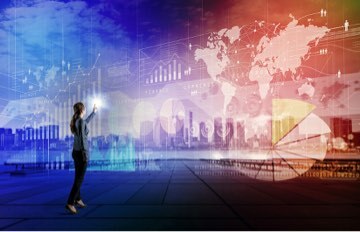 To understand the adoption, challenges, and future of CX networks, IDC interviewed more than 600 senior executives in large global enterprises on behalf of Axway. Here are an info brief and a video that provides a brief executive summary of the findings. 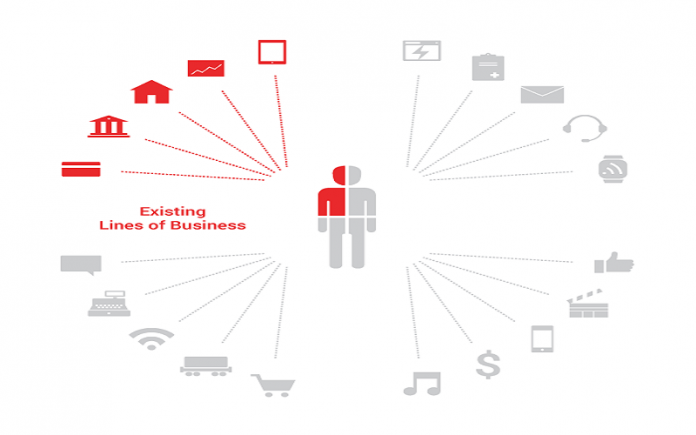 Customer experience networks are central to digital transformation, enabling enterprises to co-create and co-innovate with customers and business partners for mutual benefit. And when it comes to digital initiatives, Mobility becomes a key component. There is a need for faster digital innovation and ecosystem engagement as digital initiatives start taking shape. IT plays a prominent role in enterprise technology adoption and is continually challenged by the need to absorb new capabilities and balance work on both new technology initiatives and existing commitments. Coupled with Mobile solution consulting (a touch point service to offer new and existing customers to ensure they start on the right foot and able to deliver high-quality apps that amaze across any device) Axway would like to ensure you are equipped to address all aspects of the digital business value chain with the benefit of an end-to-end solution designed to enable building customer experience networks. Next articleWhat is an API Catalog?